This Speedlite flashgun makes the life of the photographer much easier by taking the guesswork out of bounced flash. The 470EX-AI automatically fires a series of pre-flashes to determine how light can be bounced from a ceiling or wall, and rotates the flash head into the right position to provide soft and flattering light. Alternatively the photographer can manually position the flash head, and the unit will maintain this position even if the camera is rotated. 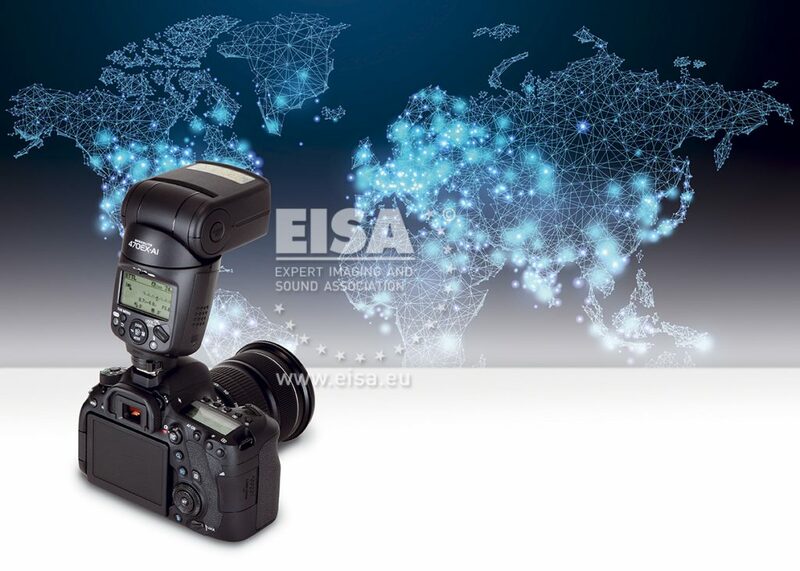 With full E-TTL control the flash will automatically fire at the right intensity to give perfectly exposed images.